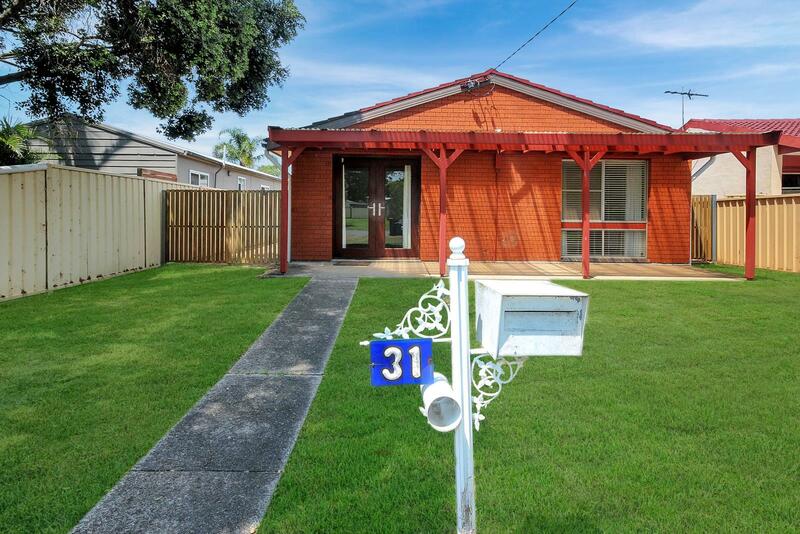 Lovely neat renovated brick & tile home situated on a nice level landscaped block in central Tanilba Bay. 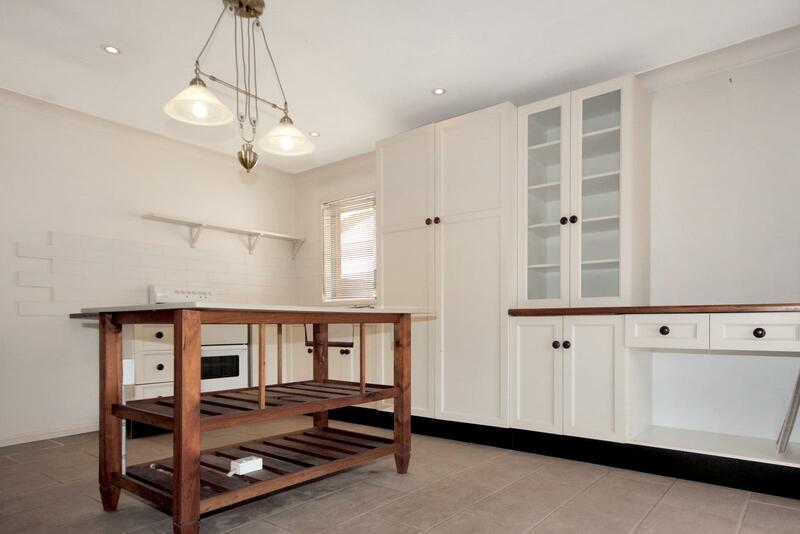 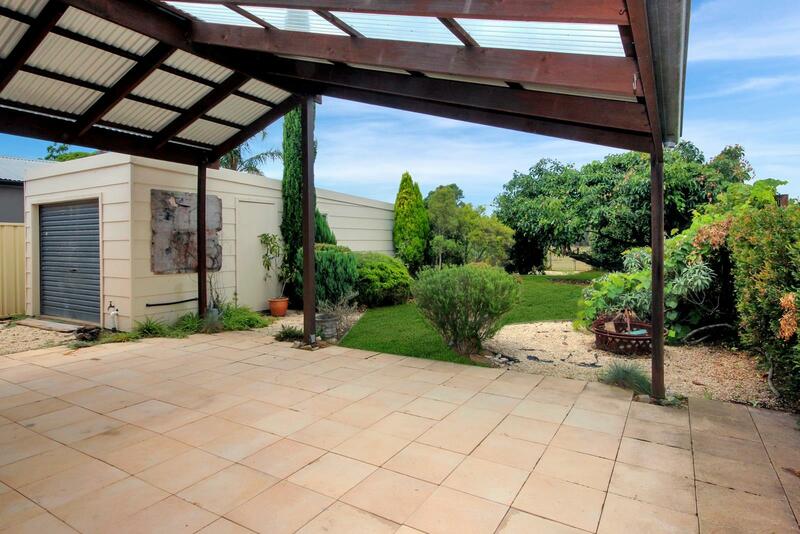 Property features open plan kitchen/living/dining (Split A/C) with a functionally renovated kitchen as its centrepiece. 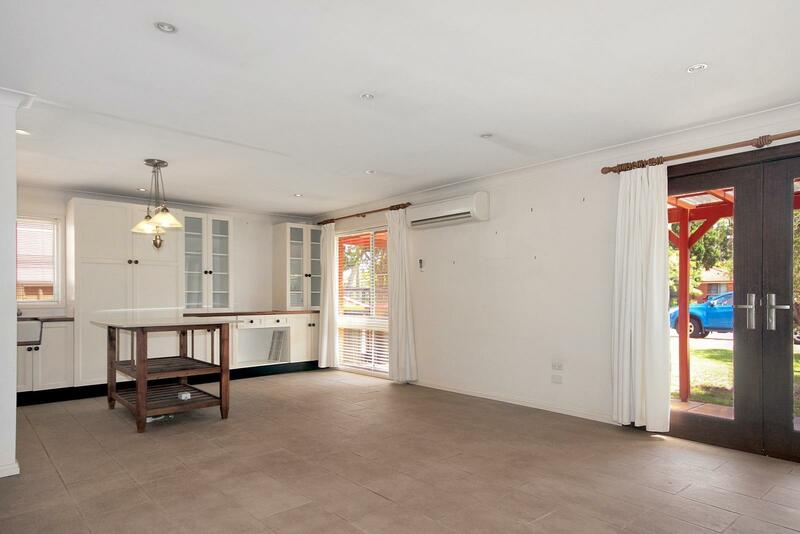 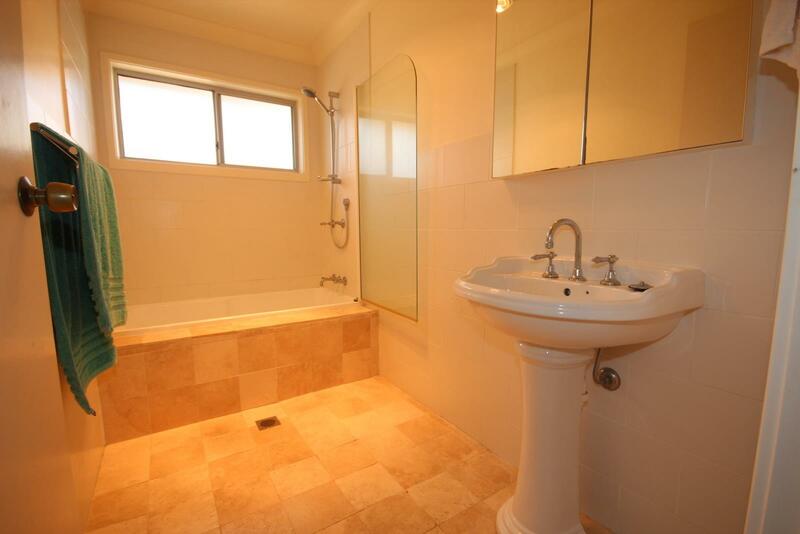 Renovated two-way bathroom, fresh paint and carpet to all the bedrooms and a lovely large covered outdoor area overlooking the landscaped backyard. 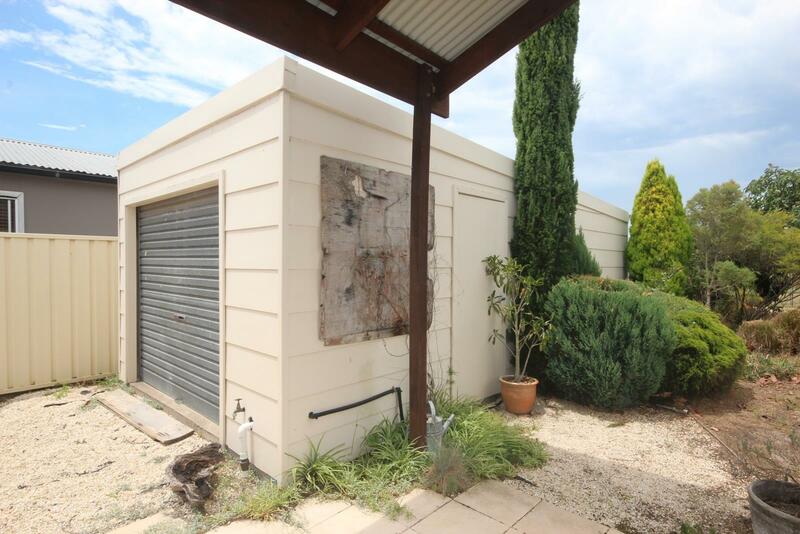 Drive passed access to an oversize single free standing garage with power and speer-point watering. 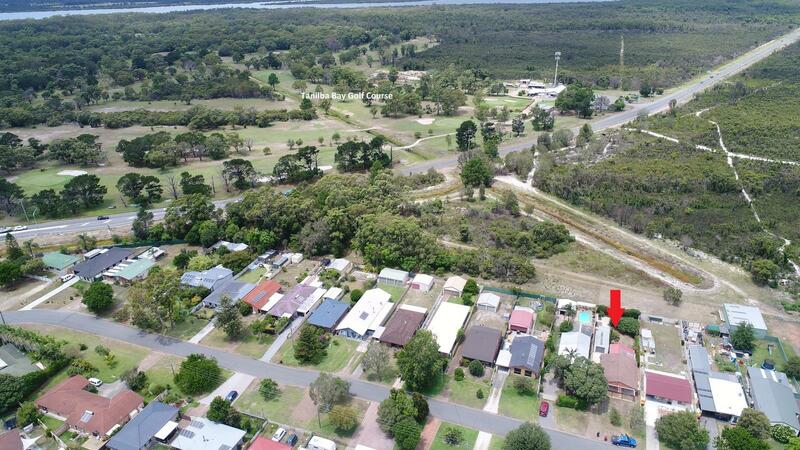 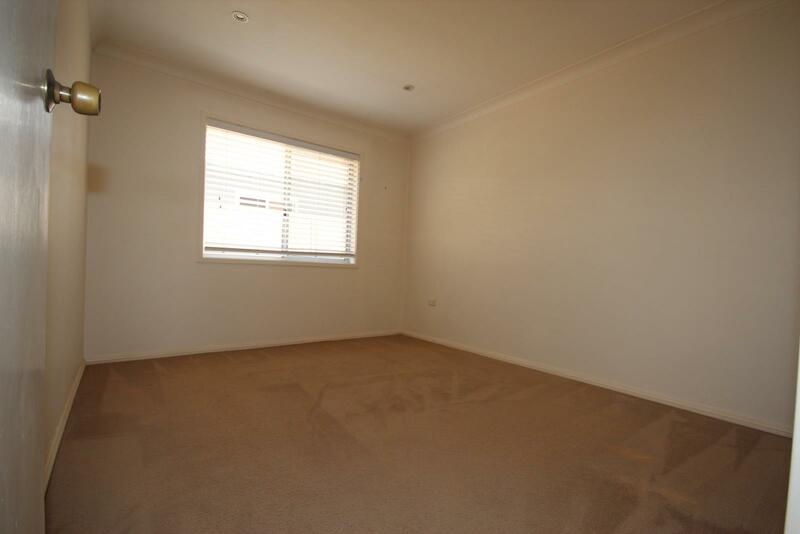 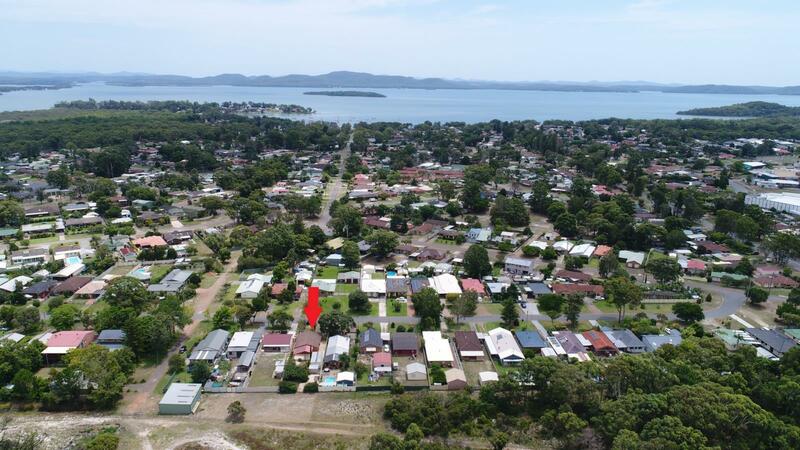 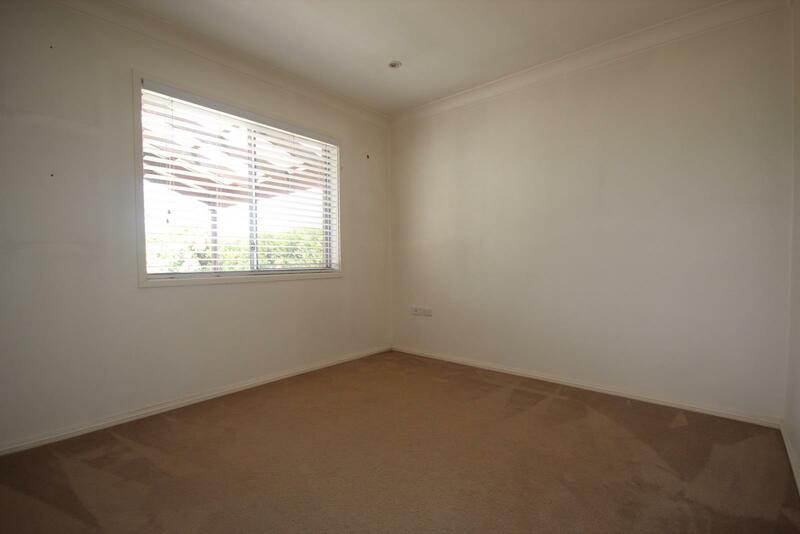 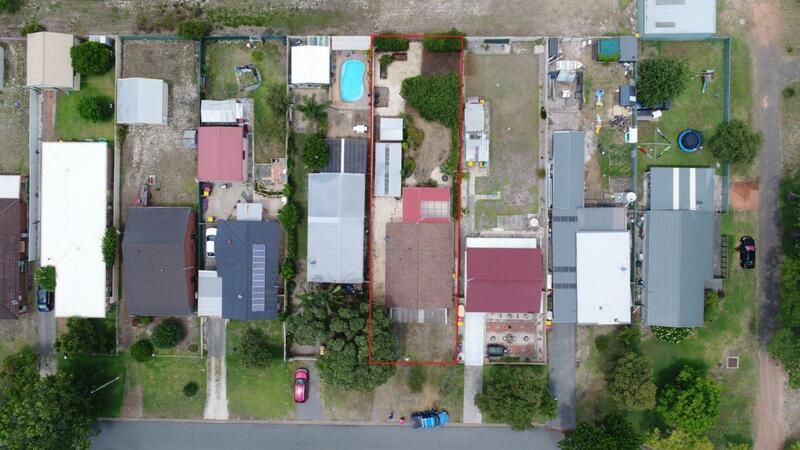 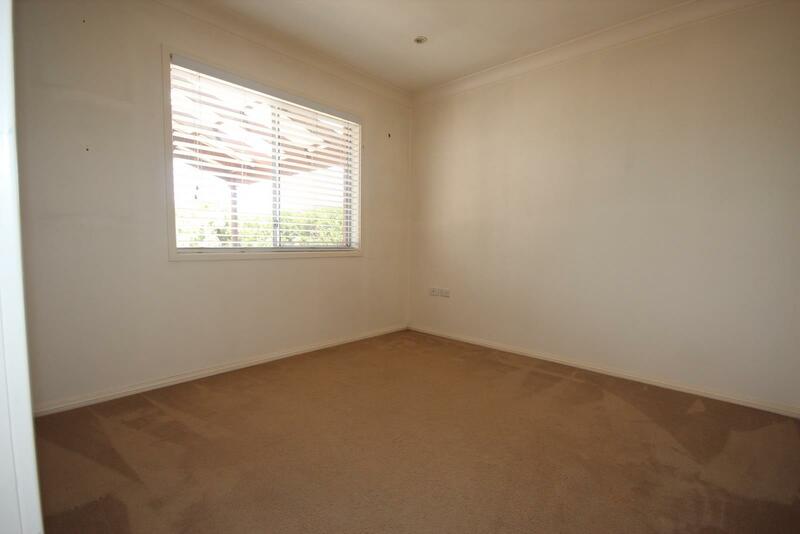 Dear David, I am interested in 31 Tilligerry Trk, Tanilba Bay, NSW 2319, Listing Number 2890549 which I found on http://portsiderealestate.com.au.